1) SublimeBeautyShop.com offers you a VIP Club, Free Standard Shipping in the continental U.S. and the Sublime Beauty Gift Card! At the Sublime Beauty VIP Club, you get 10 points for each dollar spent, a bonus award of 200 points at the first purchase, and points for referring friends (who also get a discount). The VIP Club helps you save money and is fun to use! Our Product pages at the shop include videos, reports and more than what you can find on the Amazon pages. 2) However, everything is available on Amazon (links below), and this is a good choice if you prefer 2 day shipping and|or are an Amazon Prime member. You won’t benefit from the Sublime Beauty VIP Club if you purchase on Amazon, though. 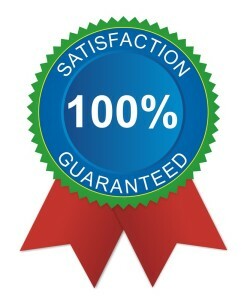 We believe in 100% Customer Satisfaction and honor returns with no questions asked, wherever you buy. Shop with confidence!